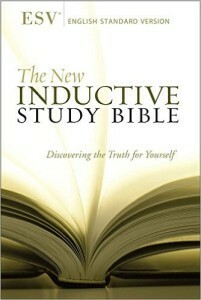 You DO NOT have to have a group to join our on-line Bible study. There are no sign-ups, enrollments or subscriptions required to join us. No hoops! 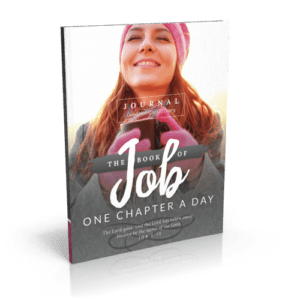 I can be your accountability partner every Monday, Wednesday, and Friday here on the blog if you’d rather not be in a group. But we love digging into God’s word here at WLW and we also love community. Our community groups are called Good Morning Girls Groups. 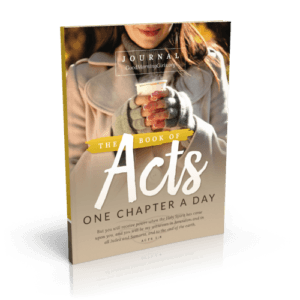 I want to encourage you to grab a friend or two (or 10 or 15) to do this reading plan with you! 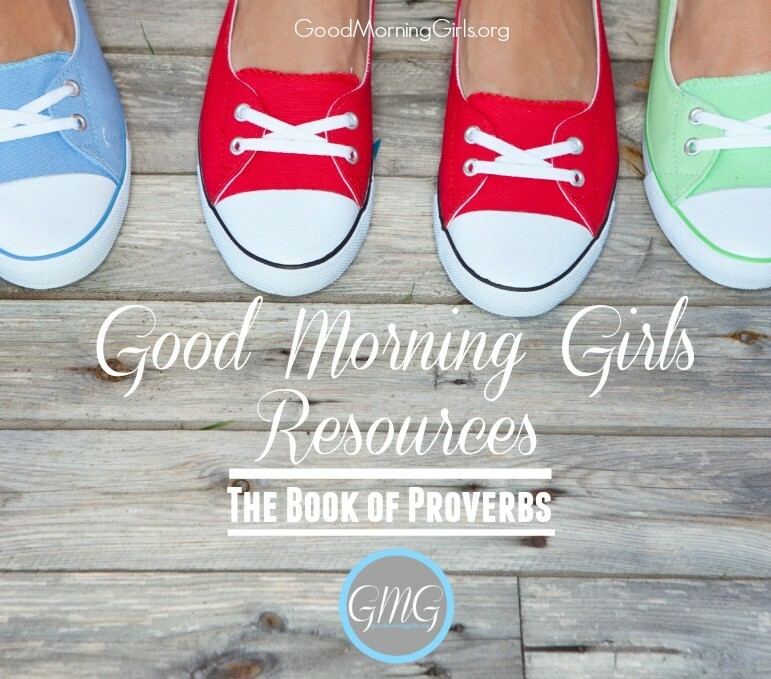 “Good Morning Girls” is a title for a group of women who use email, Facebook, Twitter or text messaging to keep each other accountable for their daily quiet times. The Forum is now closed. If you do not have a Good Morning Girls group – we invite you over to the forum. There you will find GMG Leaders waiting for you with open arms. Find the category that best fits you (if none of them do – then join the group titled “Open to All”) and follow the instructions there. We have both Facebook and Email groups available. The Good Morning Girls Forum —is OPEN until Monday, June 15th at 9pm (but don’t wait because groups will be full and closing before then)! If you have space in your group for new Good Morning Girls to join you – please go over to the forum and leave your email address or facebook group link. If you have NOT joined our special GMG Leaders Facebook page – go here and enter the password “leader” to access more information for leaders. Are you a blogger? Would you like to blog through the book of Proverbs with us this summer? Then write your post about your Bible Study each week, put a link back to GoodMorningGirls.org and then come link-up on Fridays with us! Email Rosilind at alittlerandr@outlook.com with any questions or interest you have in being a GMG International blogger! I will be posting here on the blog on Mondays, Wednesdays and Fridays. 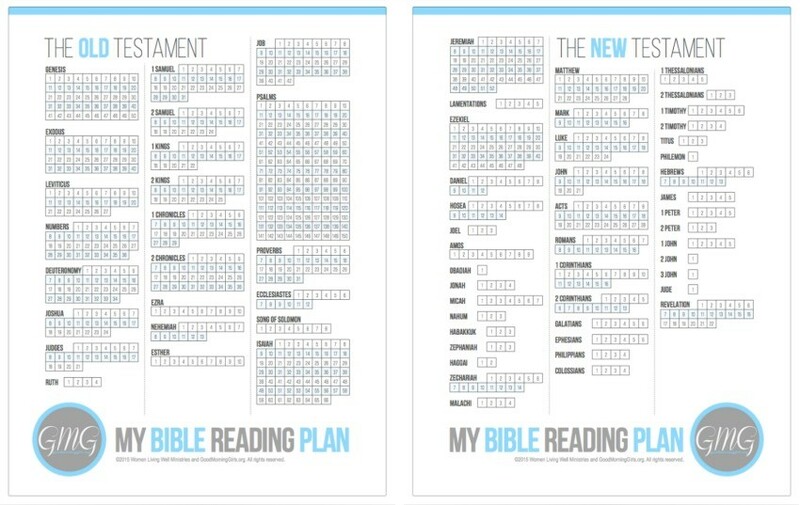 NEW PRINTABLE —> My Bible Reading Plan – so you can mark off the chapters as you complete them! 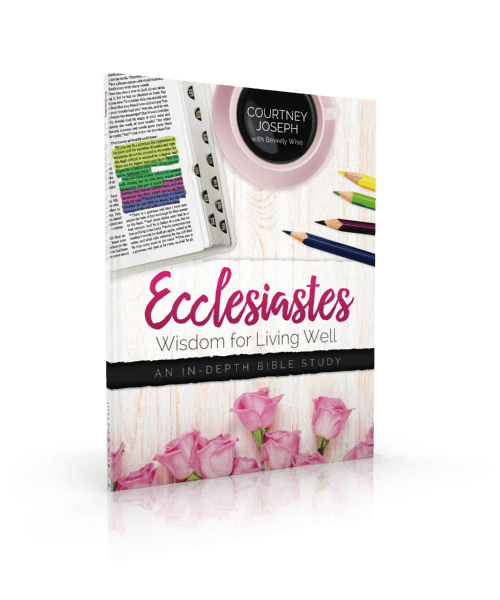 Coming every Monday FREE daily discussion questions, a printable verse of the week, Bible reading plans and more! This companion Journal is NOT required to join us for our summer study. 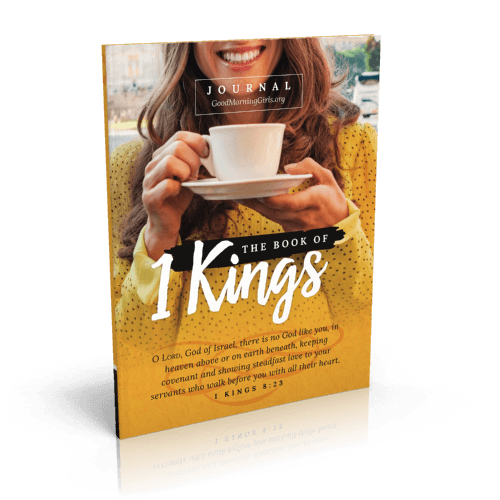 It is just another tool – like all the other free tools we offer – to help you grow in your walk with the Lord and have it archived forever. I want to extend a special thank you to my leadership team! This team leads the Facebook Group for GMG Leaders , the International Team, the Forum, writes the Daily Discussion Questions and creates all of the blue and gray GMG Graphics you see here on the blog. Please give a huge hand of applause to these ladies for their outstanding work and servant hearts. 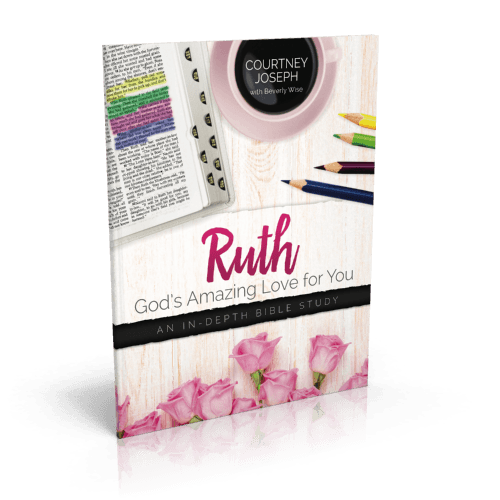 They love you you all so very much and they will be joining us on Wednesdays here on the blog as we study the book of Proverbs. We also have a team of ladies named the “Helping Hands” who work behind the scenes in the GMG Leadership Facebook group – Laurie, Britt, Jana, Eve, Mary, Teresa, Leslie, Lisa, AdeleAlys, Andrea and Taryn. Thank you for all of your help and love to the GMG Leaders! Any questions? Leave them in the comments below. This is a great post! I love how you have summarized all the awesome aids you’ve made!! The new reading plan looks great too! Yes thank you to the leaders!!! I know the work you ladies put into this and I appreciate it so much! Excited for the new session! Thank you Mary for all of your work as a Helping Hand and for joining us as a blogger! I’m new here and it’s been a bit challenging trying to navigate my way around to see how all things works. Thank you for having me and for taking time to answer my questions. I am very interested in participating in this Bible study. I see that there are forums, and I’ve looked at them. But I still don’t understand how the study works. I think I’ve sought out the answer fairly well on your website, but I’m not finding an explanation of how the study works on a daily basis, the details. Can someone please explain it to me? Thanks? 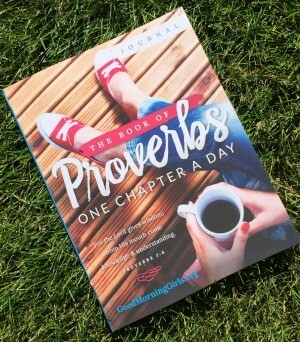 This summer we are reading the book of Proverbs together – one chapter a day – starting on Monday, June 15th. 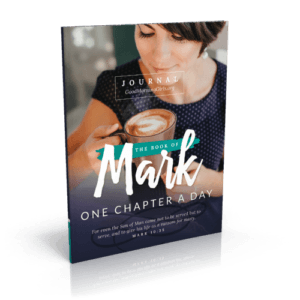 All of the printable tools above are for your personal Bible study time. 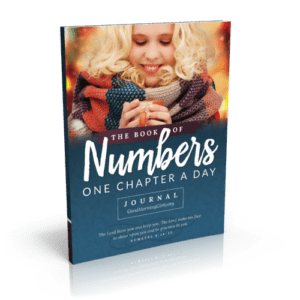 Here on the blog there will be blog posts on Mondays (with weekly new resources for your personal study) and Wednesdays and Fridays will be devotionals to correspond with your personal reading. If you want to connect more – you can join us on Facebook and Instagram. If you would like to join a group where you can discuss your reading daily and have accountability with your quiet times – then invite your own friends to join you – or join/start a group out on our forum. The forum will only be up for a week and then it will go down and the study will begin. Thanks for all that you do Courtney and hugs to you and the Leadership Team…we love you too! I know that we only get a glimpse of all of the hard work that goes into this! God bless you all! Forum time is always so exciting! Looking forward to all that the Lord is going to do in this session. Thanks for sharing and connecting. Looking forward to know more good morning girls! I am very excited to start this new study. I joined January of this year after I read your book. I would like to join a group, but not exactly sure how to go about it. Love the connection and your heart to serve in this capacity! Thank you for your devotion and encouragement every day, I am blessed by it!! Maybe Im missing it, how do you become a leader. I would love to lead a group. Your ministry is beautiful. There are no requirements to be a leader. 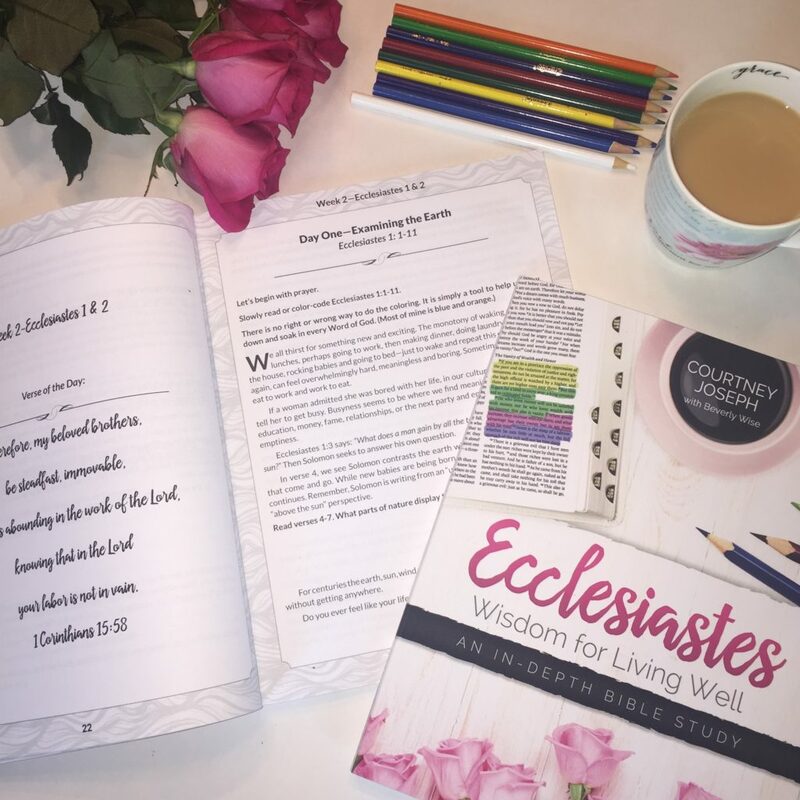 Just as one might go to the Christian book store, pick out a Bible study and invite her friends to join her Bible study in her home – we ask ladies to take the lead and invite their friends or go to the forum and say – I’ll lead! And then start a facebook group or email group. 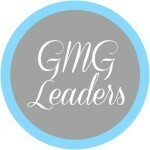 Once you have decided to lead – we have a Special GMG Leaders Facebook Group for you with tons of resources and support. 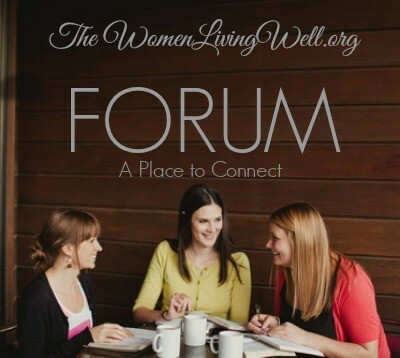 So we invite you to join us by going to this page here: https://womenlivingwell.org/gmg-leaders/ and enter the password “leader” and follow the instructions there. Can’t wait to start this study Courtney! I’ll be participating in Mandy’s group once again. 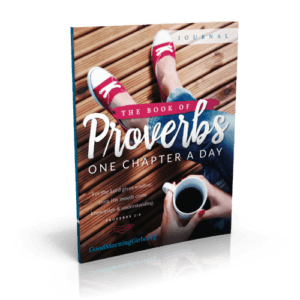 I’ve already gotten my Proverbs workbook! glad it’s done so well on Amazon! This is my very first study and I am so excited to get started. Thank you for all the printables and being so organized for us. 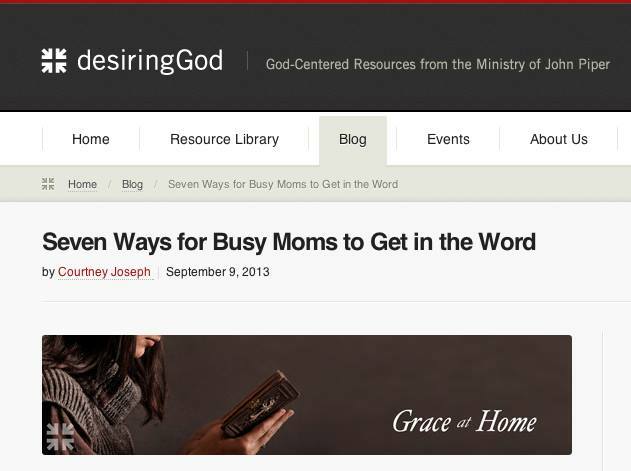 Is there a leader for the stay at home moms group? I could not figure it out on the forum page. Thanks a bunch. I would be willing to help if need be. Im interested in maybe leading a group. I have never done one before and I am feeling led to maybe lead one. I was thinking of maybe hosting one for young women, married or single. I have not seen a category for one and I am in need of some help. Thank you! Hi Jennifer – wonderful! We’d love to have you lead. 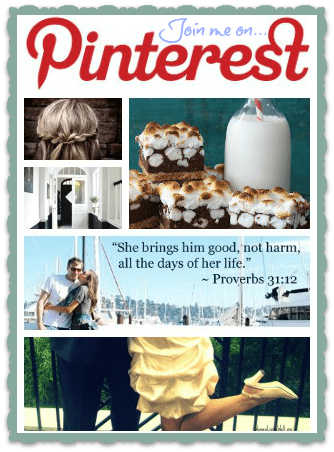 If you are starting a new group – go over to the forum and create a “New Topic” with the title ” Young Marrieds and Singles”. Then leave your info – if you are an email group – leave your email address. If you are a facebook group – then start a facebook group and leave a link to your group out on the forum. Any advice offered is appreciated. I LOVE this! Yes Kylie – that would be great! Just go over to the forum and start a “New Topic” and title it Good Night Girls – for Women who want accountability in the evenings (or something like that). I was wondering if there might be a way to post the reading plan on the youversion Bible App? I have been reading through the Bible since you started and love using this app because I can read many different versions instantly to really try to understand the meaning of the passage. You can highlight using colors and take notes. There is also a way to have a community of friends to share (like a GWG group ). Unfortunately, I don’t know how to setup a plan or what is involved in doing so. Just a thought for us digital gals! As of right now – Youversion is not accepting new reading plans 🙁 But I love this idea and perhaps someday it will be available. I went on the forum and tried to post to a category but could not figure how to do it. I replied to one of the existing ones. I woud like to be in the empty nester group, if possible. This might be a silly question, but how do you use the coloring chart exactly? I am so excited, can’t wait to start!!!! Also, where did you get those cute shoes? I love your book cover. Thank you. I really like the visual picture the new reading plan gives by grouping the books. Thanks for all of you and your efforts. 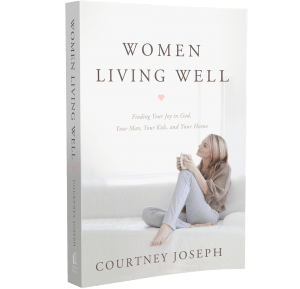 Is there a kindle version of the proverbs 31 e-book? I’m sorry there is not a kindle version – it’s just a pdf. Joining in w/ other pastor’s wives will be rewarding, fulfilling, and fun! I can’t wait to meet these women of God! Thanks so much for the study. I signed up with the facebook group of pastor’s wives. Tricia posted a link and you copy and paste it into your browser which will get you to where you need to be on facebook. God will bless us all as we grow in Him. 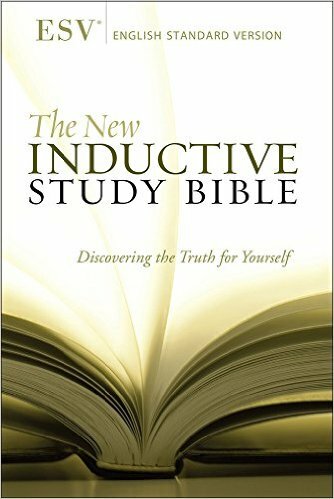 I am all ready to begin the bible study on Monday, but I need help joining a forum. Help please! Thank you! I am going to order the journal from Amazon. Do I also need a Bible or are the verses that we will read in the journal? I am new to this! I am looking forward to participating in this study!! Thank you for all the resources and tools you have provided. 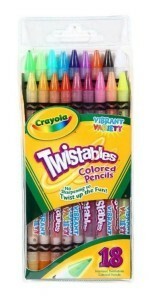 I have a question about the color chart and pencils. Are there instructions how to use them? 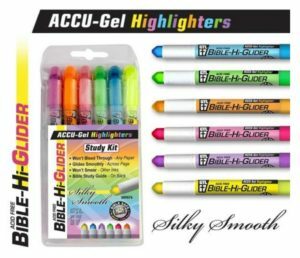 Do we highlight the key words for that color when we read them in our bible? I really want to be connected this time around but each time I try a group it says page not found.